Two Exciting Events in the Hamptons! Register for the Hamptons Marathon & Half! Register for the Bridgehampton Half! 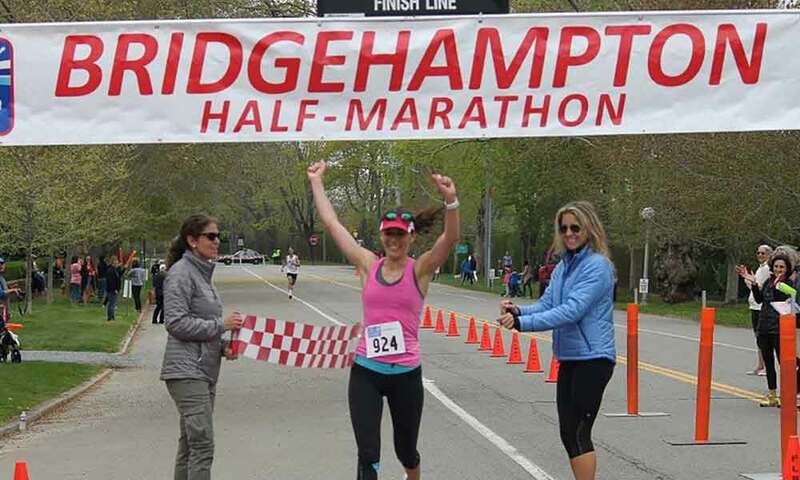 The Hamptons Marathon and Bridgehampton Half donate net proceeds to local charities, and to date have donated over $750,000 to the local groups including after-school programs in East Hampton and Southampton Hospital. It is race directors Amanda and Diane’s firm commitment to their runners, as well as to their community, that has helped produce a manageably sized race of elite quality, and has made the Hamptons Marathon & Half a “Race To Run” in Runner’s World Magazine. The Hamptons Marathon, a Boston Qualifier, is a favorite fall race for runners and has sold out the last 10 years. The Marathon, Half Marathon and 5K courses provide a flat, fast run through Southampton Village with views of the Atlantic Ocean and Shinnecock Bay. The team that brought you the Hamptons Marathon started the Bridgehampton Half and 5K in May 2014. This race quickly sold out and has become a popular spring destination race.